SETTING THE RECORD STRAIGHT ABOUT FUR. Truth About Fur is a website and blog that brings together leading fur authorities in Canada and the USA with a mandate to provide accurate information about this remarkable heritage industry. The extraordinary natural warmth and beauty of fur has been appreciated for centuries. New processing and fabrication techniques make this superb natural material more versatile and accessible than ever. But the modern fur trade is also in tune with emerging environmental and ethical principles – an increasingly important concern for many consumers. Unlike most synthetics, fur is natural, renewable, and biodegradable, which makes it an ideal fabric for today, and for the future. Citation: Please cite us as Truth About Fur, or TruthAboutFur.com. 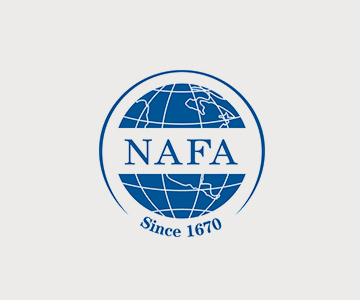 We provide a voice for the North American fur industry, with support from the national trade associations and the International Fur Federation. 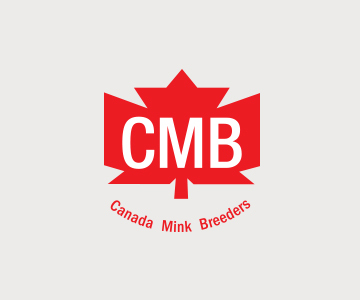 Canada Mink Breeders Association was constituted in 1952 as a non-profit organization with a mandate to assist, protect and advance the industry in Canada and to advance and promote Canadian mink in both national and international fields. 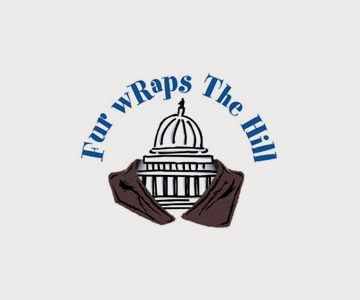 Fur Commission USA is a non-profit trade association representing over 400 farming families working on close to 300 farms in about two dozen states. 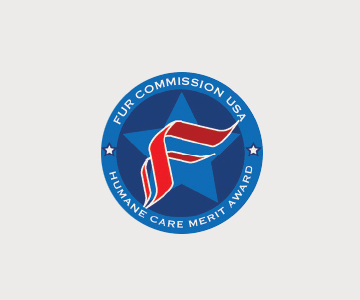 The FCUSA is dedicated to ensuring superior standards of animal husbandry and consumer education. The Fur Council of Canada is a national non-profit association representing people working in every sector of the Canadian fur trade. The Fur Council’s corporative values are based on respect for people, land, animals and the diversity of humane culture. The FCC’s mission is to promote, defend and enhance the professional, economic, social and moral interests of our members. Fur Harvesters Auction (FHA) Inc., located in North Bay (Ontario) is trapper owned and operated, with ownership evenly divided between native and non-native trappers. FHA is known for fine North American wild fur, graded to impeccable standards. FHA is also the exclusive source for Genuine Mackenzie Valley Furs™ (Northwest Territories) and Nature’s Edge™ (Nunavut) wild furs. 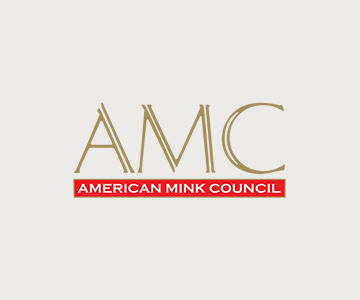 The Fur Information Council of America provides support to the fur industry on fur trends, legislative updates, market information and fashion promotion. 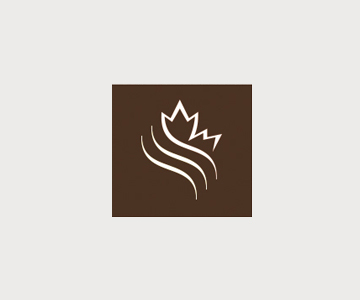 The Fur Institute of Canada’s mission is to promote the sustainable and wise use of Canada’s fur resources. 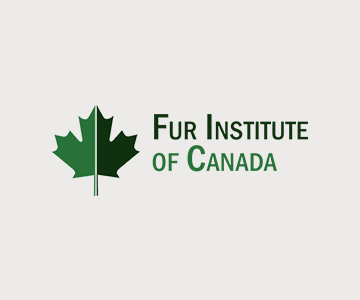 The Fur Institute of Canada (FIC) is the national coordinator for the implementation of the Agreement on International Humane Trapping Standards in Canada and leads the country's trap research and testing program. 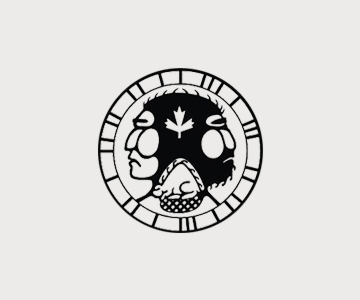 The FIC is committed to delivering information to the media, the general public and government, pertaining to the economic, social, cultural and environmental issues surrounding today’s fur trade. Fur Industry of North America (FINA) is the political/legislative arm of the North American fur industry. 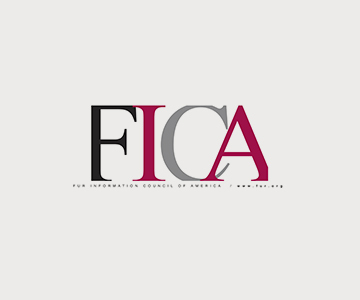 Founded in 2002, FINA was created to give a coordinated political voice to the North American fur trade, bringing together all major fur associations and institutions across the continent. FINA is also actively involved in state regulatory and legislative issues that affect the fur industry. 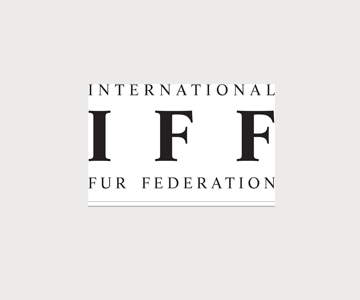 The International Fur Federation (IFF) is a not-for-profit organization, established in 1949, governed by a council formed by delegates from each member country and fur auction houses. With over 42 member organizations in 35 countries, the IFTF includes every important fur producing and consuming country from across the full spectrum of the trade: farmers, trappers, auction houses, merchants, brokers, dressers and dyers, manufacturers, wholesalers, marketing organizations and retailers. North American Fur Auctions’ principal business is the sale of raw fur pelts and is the largest fur auction house in North America and the second largest fur auction in the world. The mission of North American Fur Auctions is to be the premium seller and consignor service provider of the highest quality, origin-assured and broadest selection of fur pelts globally.